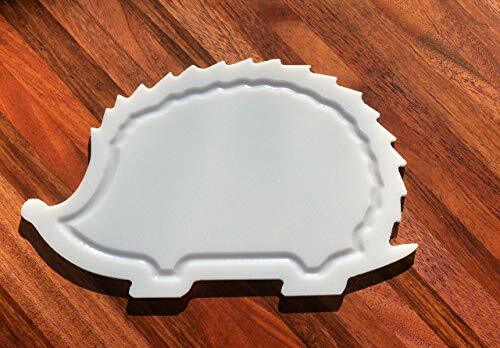 NEW HIGH QUALITY - Hedgehog Shaped White Plastic HDPE Cutting Board 11x7 Animal Lovers Dishwasher Safe FREE FAST SHIPPING! If you have any questions about this product by With the Grain Woodworks, contact us by completing and submitting the form below. If you are looking for a specif part number, please include it with your message.